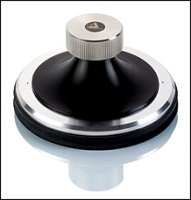 Clearaudio has extensively researched maximum effective decoupling solutions to eliminate corruption from vibration and resonance. Each clearaudio - Magix2 is sheathed with an extremely low resonance plastic material, providing exemplary resonance control. 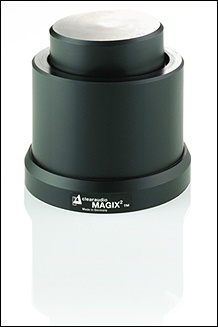 Thanks to the height adjustment, multiple Magix2 units can be used to support and decouple any equipment and allow perfect levelling thereby benefiting both turntable and music!